Comments Off on ELCA member of EREK! As of today, ELCA is a Member of EREK European Resource Efficiency Knowledge Center. 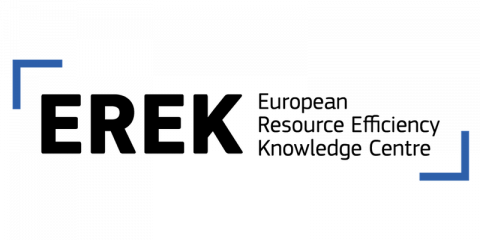 EREK is a European network of business support organisations working together to promote resource efficiency among SMEs. The concept of resource efficiency is fairly straightforward: substantial economic benefits can be achieved through improved management of resources (energy, water, waste, etc.). Its basic line of argument is that sustainability can be profitable to even the smallest companies. Our working principle is to ensure that these companies have access to information which will ease and inspire their transition to resource efficiency. 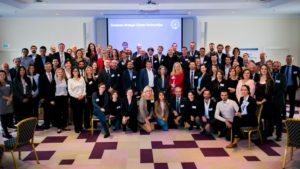 Such information includes real-life good practices examples of what other companies have already done, return investment experiences, information on organisations which can provide financial assistance, news and events happening in the European resource efficiency community, etc. 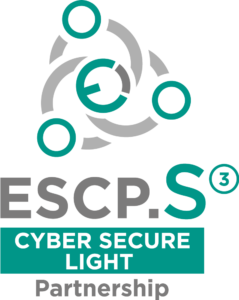 The Cyber Secure Light project, co-funded by the European COSME Programme has officially started its activities on 1st of October 2018. 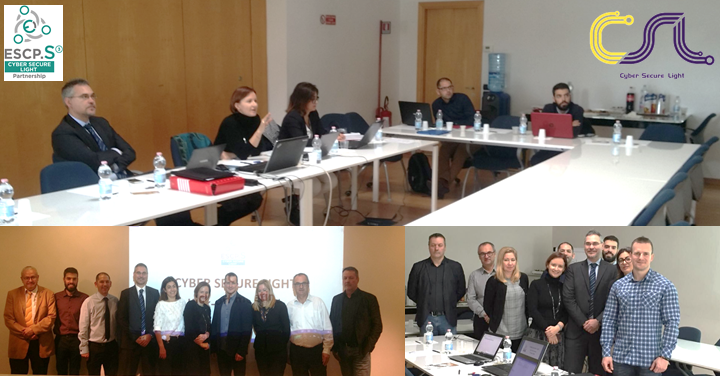 The seven industrial cluster partners have come together to jointly address the cybersecurity challenges in the smart building sector, with a particular focus on the connected lighting resilience. 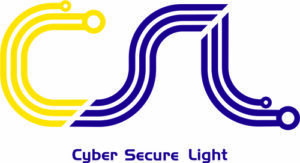 At the heart of the CSL partnership will be the creation of value chain linkages and joint business cooperation projects and investments amongst groups of SMEs of the smart building value chain. 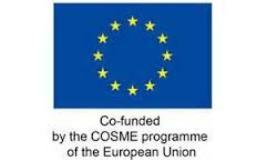 As it is of paramount importance to create a transnational cooperation opportunities within the smart building ecosystem, both at clusters and companies level, in order to increase linkages, international exposure and enable commercial partnerships, intra-regional synergies across clusters and companies and facilitate access to innovative technologies and investment in the cybersmart building sector. The CYBER SECURE LIGHT main goal is to develop a Joint Cluster Partnership Strategy to pursue proactive and business-oriented cross-sector cooperation of SMEs and industrial clusters, as well as their interaction with technology centres towards generating joint actions and investment projects in relation to the IoT smart building value chain, with a particular focus on the security aspects. On 5 and 6 of November, all project partners met in Venice at the project kick-off meeting to officially launch the implementation of activities and to create the right conditions to work together for the next 2 years. 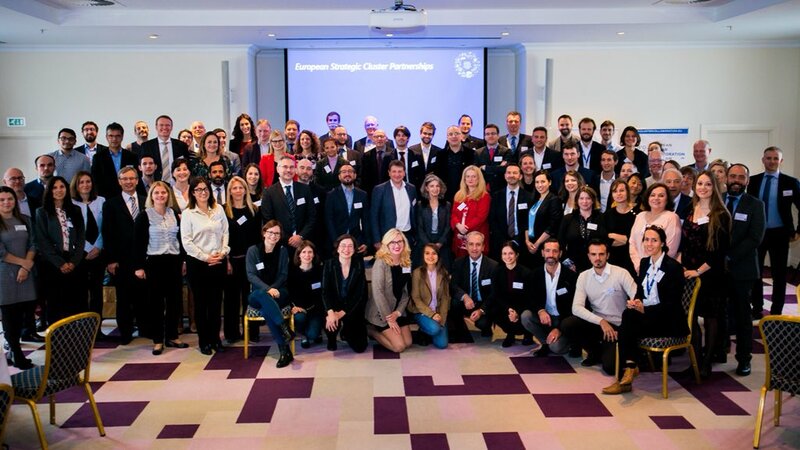 On 25 October 2018 ELCA attended the Partnering event of European Cluster Partnerships organised in Brussels by the European Observatory for Clusters and Industrial Change and DG GROW . 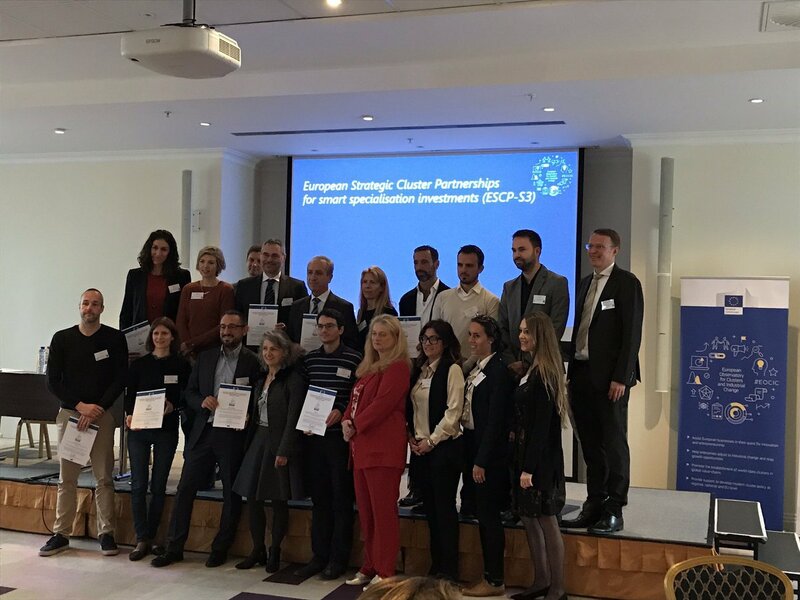 Going International (ESCP-4i), for smart specialisation investments (ESCP-S3) and for cluster excellence supported under COSME and H2020 INNOSUP cluster projects for new industrial value chains. 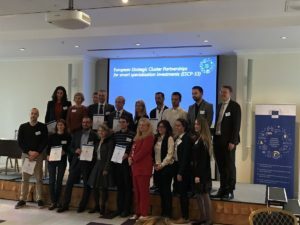 During the event, the CYBER SECURE LIGHT project, was officially “certified” as new European Strategic Cluster Partnerships for smart specialisation investments and publicly introduced to other cluster networks.